As you may know, here at Party For The People we use the profits from your booking fees to support some amazing charities. It's with this in mind that we are excited to announce that throughout the month of September, your ticket purchases will help support the amazing British Red Cross. You will almost certainly have heard of them before, but are you aware of how wide the range of their support is? 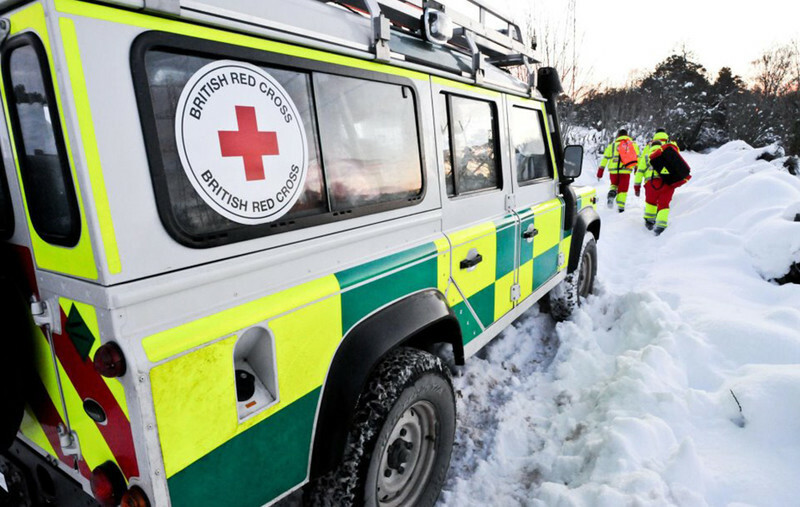 The British Red Cross support those in crisis at home and abroad across a range of different issues treating all with dignity, kindness, and respect. With help from volunteers and donations, and with patronage from the Queen, the British Red Cross helps fight loneliness, find missing individuals, helps refugees both old and young, helps those with money issues, helps victims of terrorism and helps individuals prepare for emergencies, and much more. When buying tickets you have the option to give a donation at the checkout. 100% of this money goes directly to our chosen Charity of the Month, so please do consider giving further to this amazing cause as part of your ticket purchase. 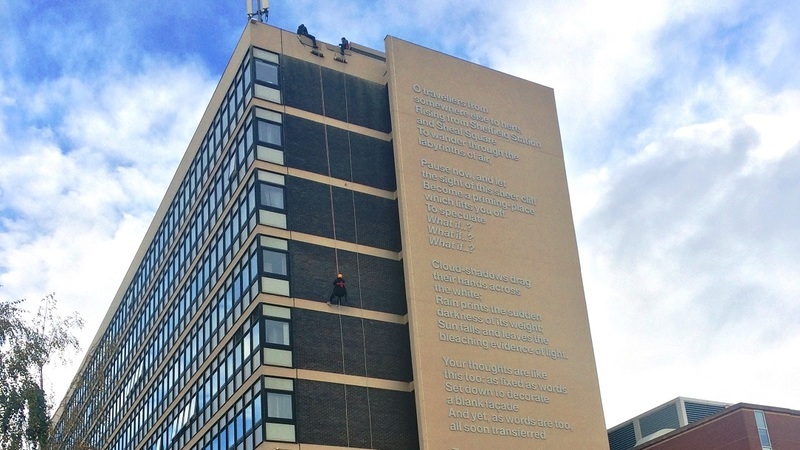 Anyone who wishes to get involved and support the charity at one of their events in Sheffield can attend the Steel City Abseil, or if they're brave enough complete "A thrilling 120ft fancy-dress abseil down the Owen Building: a Sheffield landmark, decorated with the poetry of Sir Andrew Motion". ... We'll see you at the bottom. Remember: profits from the booking fees on your tickets, and 100% of any additional donations given at the checkout will go to this incredibly worthy cause, so dig deep! To find out more about The British Red Cross please visit their website here!